Let me introduce fantastic circular training that burns up to 30% more fat than regular workouts in the gym. It’s all about the intensity that you can regulate for yourself. If desired, you can expand this fat burning workout by the cardio load. A circular fat burning training is a perfect way to work out all the major muscle groups for a relatively short period. During the training exercises are done one by one in a circle, not by sets, as usual. 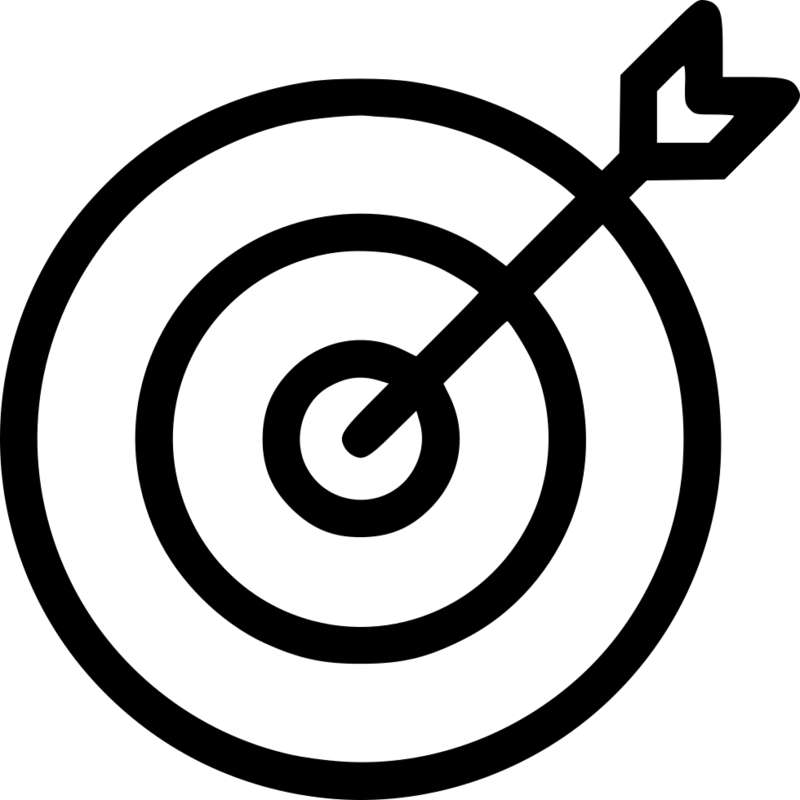 One circle represents several activities, usually from 4 to 7. Tasks can be performed either on repetitions or on time. In this case, rest between exercises of one lap or short (30 seconds), or completely absent. But it is important to remember that rest between circles merely is necessary. Otherwise few will reach the finish line. Remember that even elementary at first site exercises can bring the most stunning result. The main thing is to follow the technique. That’s why try to focus on the correct body position and working muscles. Stand upright, feet shoulder-width apart. With your right foot take a full step to the side. Accept the squat position and extend your arms in front of you. Straighten, go back to the starting position. Continue for 30 seconds one way, then 30 seconds to the other. Take the dumbbell in the right hand (or one in each side), drop on the right knee. Place the left foot so that the knee is at an angle of 90 degrees. Bend forward and lower your right arm, place your left hand on the left thigh (if it does not have dumbbells). Lift the right elbow up, while trying to keep your hand close to the body. Continue the exercise for 30 seconds, then change sides. Take the dumbbell with both hands (or one in each side, like Danila in the photo), stand up straight, stretch out your arms and hold the weight vertically in front of you. Elbows slightly bend and put your feet on the width of the shoulders. Lunge with the right foot so that the right knee is at an angle of 90 degrees. Hold the lunge position and turn the body to the left. Hold it a little, then return the case to the centre. Take emphasis lying, stretch your legs, bend your arms in the elbows at an angle of 90 degrees. Try to keep the body from head to toe making a straight line. Raise the hips upward, forming the inverted letter V, then lower to the starting position. For 30 seconds continue to perform the exercise, then take the position of the bar and hold its remaining time. Take emphasis lying, so that the body forms a straight line from the shoulder girdle to the feet. The legs should be straight, without flexing in the knees, the pelvis is twisted (does not tilt upwards), and the muscles of the press are strained and as far as possible pulled to the ribs. Keep your hands straight and move your right hand to the right side a few centimetres. Similarly, move the left hook to the left side a few centimetres. Then go back to the starting position. Continue the exercise for 1 minute. Take two dumbbells in your hands and stand up straight, placing your feet to the width of your shoulders. Raise the right leg, at the same time bend your elbows at an angle of 90 degrees. Bend the left leg in the squat, while pulling the right hand forward, and the left hand back. In the next repetition, change sides, continue the exercise for 1 minute. Who said that cardio is only exhausting running training, which just the most prepared can tackle with? 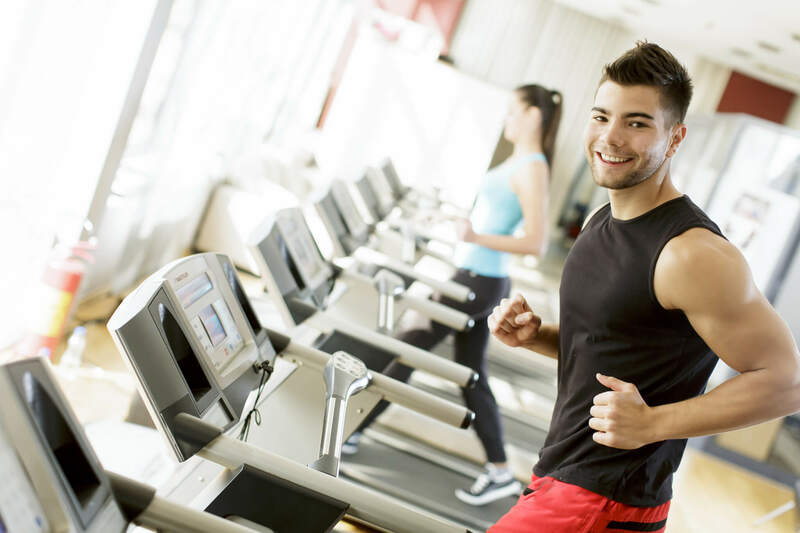 Aerobic exercise is essential for beginners, and also for experienced fitness fans. That is why we introduce some variants of cardio workouts, which can be done by everyone. And yes, if you are an experienced prof, who neglects the exercises for beginners, reconsider your position. Diversity in the training process is one of the main keys to the permanent progress. Step on the spot (march in place). Elliptical trainer (70-90 steps per minute with a resistance of 4-8 levels). Bike (70-90 rpm with a resistance of 2-4 levels). Walking quickly uphill (6-7 km / h). Jogging (6-7 km / h). Running (9-11 km / h). Elliptical trainer (120-140 steps per minute, with the resistance of 8-15 level). Jumps with a skipping rope (100-120 times per minute). If you train at home, and not in a fitness club, and there is no elliptical trainer next to you, do not get upset. Running in place with high knees and stairs, exercises with a rope, step-platform or just a box – they always come to your rescue if you need to do cardio. Remember that the main thing is the desire to practice. The rest will follow! In this case, the best choice is the alternation of strength exercises and cardio. Do the strength activities in the same order as in our list. After each strength exercise, do cardio that matches your level of preparation. Each task is performed for one minute. You need to do 3 sets of exercises for 12 minutes each. If you need everybody around you to see your muscles, then your choice is power. Perform the strength exercises proposed below, each – for one minute. Try to do without interruptions between them. Each cycle of tasks must be repeated 4 times. Here you need to focus on the cardio. Do each kind of cardio from the suggested below, within 5 minutes (low, medium and high intensity). Repeat this circle twice and do not forget about a short break after each exercise. For an hour of circular training, you will spend more calories than in the same hour in the gym. But everything here, of course, depends on your efforts and changing your classes. Plus of circular training – in its variability: you can alternate cardio and power loads, you can do only power, and you can do exercises that combine cardio and strength at the same time. Because of this diversity, people who pursue different fitness goals can make a circular training session. Circular training can be done if you want to lose weight and if your goal is getting rid of subcutaneous fat. 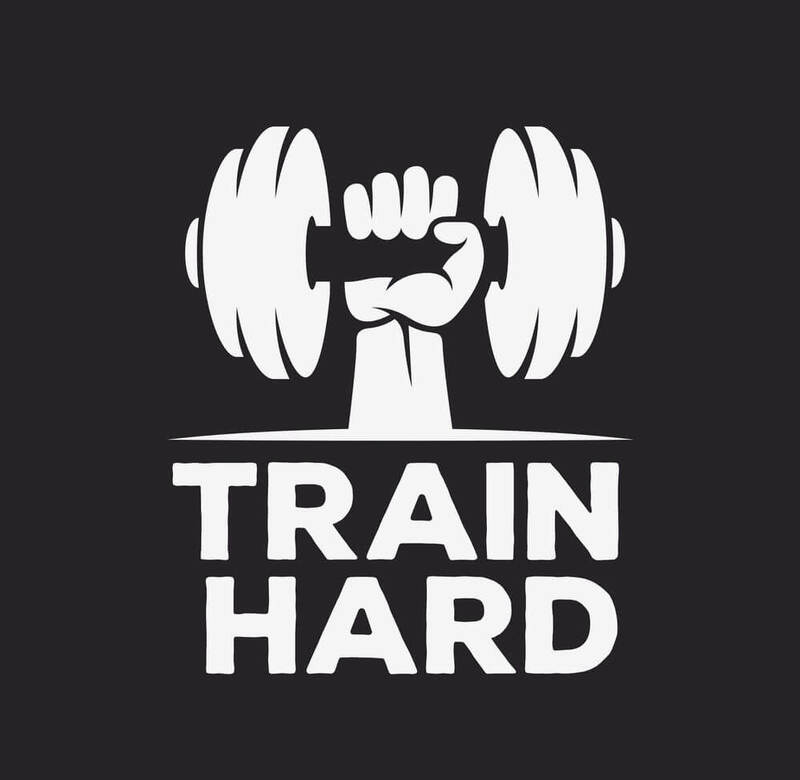 Do not neglect such training and those who want to gain muscle mass – you need to reduce the number of cardio. Also, circular training will perfectly suit those who have already achieved their goals and want to keep themselves in good shape.